Progress is good, especially when it comes to new cleaning product formulas that are more effective and gentler than some of the products that were popular in previous generations. 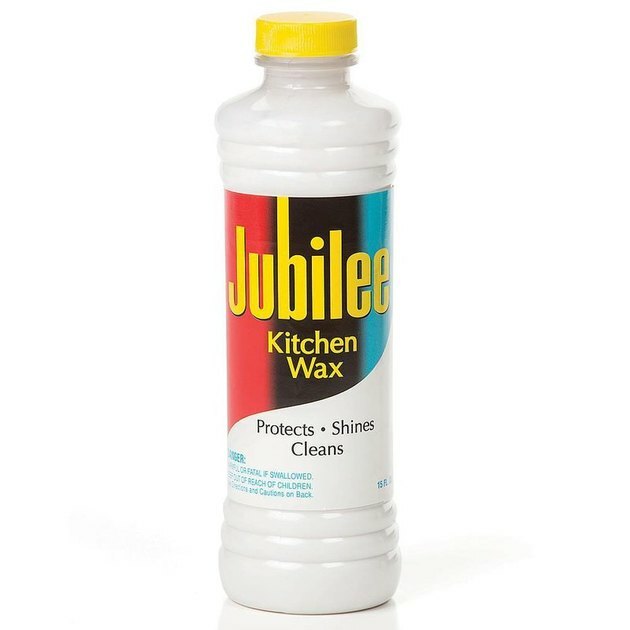 But sometimes the old ways are the best, and long forgotten cleaning and housekeeping products are well worth remembering. These are some of our favorites! 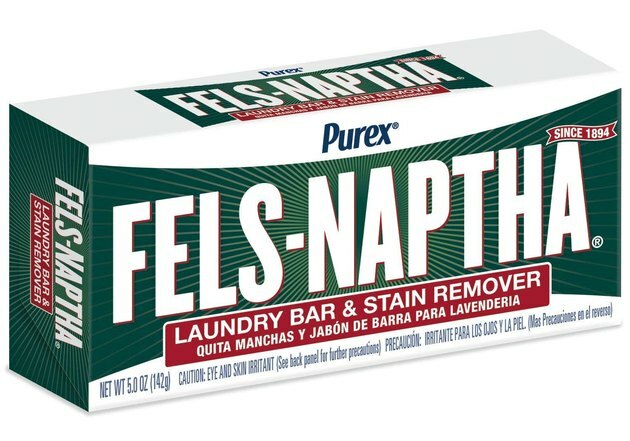 Fels-Naptha is a laundry bar that's been in use for over a century. It's basically just a bar of soap that's used to treat stains by wetting it and rubbing it directly on clothes. If you're big into vintage shopping or thrifting, you'll want to know about it because it's especially good on older, set-in stains. 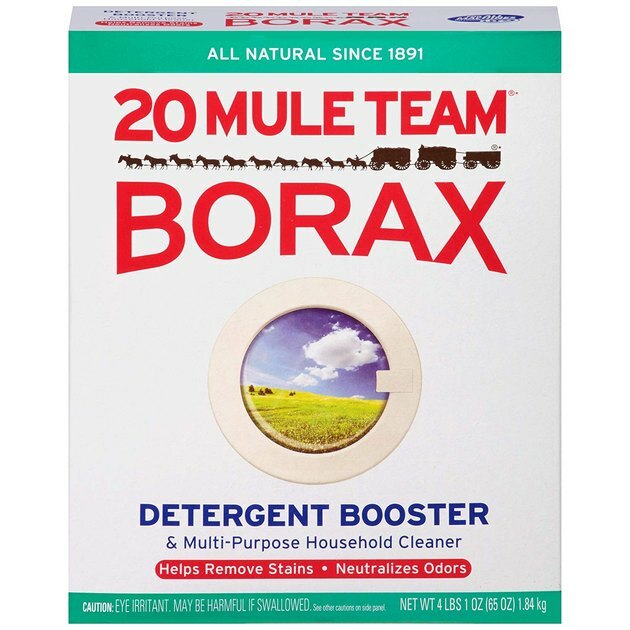 Borax is a powdered laundry booster, which means that it doesn't replace laundry detergent; rather, it's used as a supplement to add whitening power, plus help eliminate stains and odors in the wash. What's with the "20 mule team" on the box? 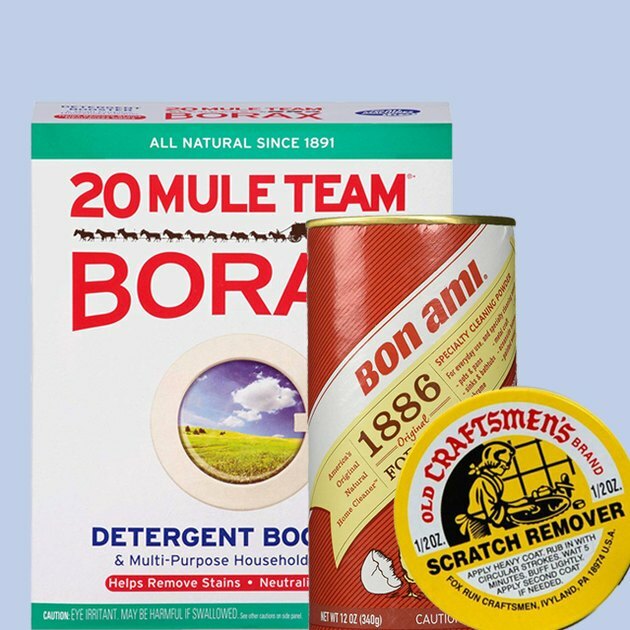 When Borax hit the shelves in 1891, its components (sodium borate) needed to be transferred out of mines in Death Valley to a railroad in Mojave — and they got there by wagons powered by 20 mules. 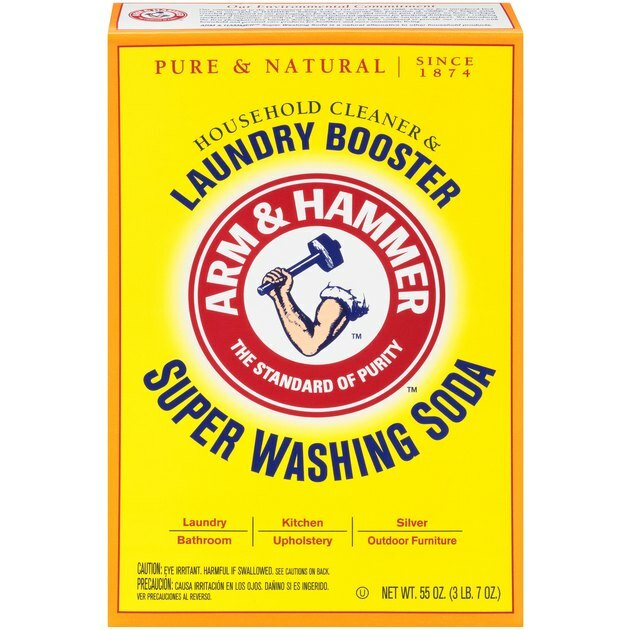 Washing soda is a multiuse powder cleanser that can be diluted with water and used to scrub tile and grout, sinks and bathtubs, outdoor furniture, and refrigerators. 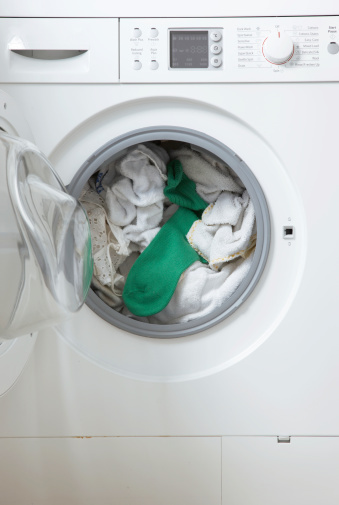 It can also be used in laundry in the same way as Borax; those two products are also often used alongside grated Fels-Naptha to make DIY laundry detergent. 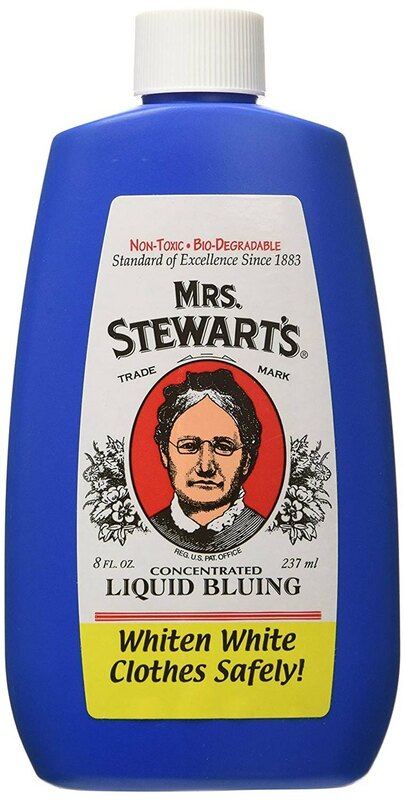 Mrs. Stewart's bluing is probably one of our favorite old-fashioned cleaning products! (According to their website, the product has pretty much remained the same since 1883.) It does exactly what it sounds like it does: turns things blue. Why would you want that? Blue and yellow fall on opposite ends of the color perception wheel, so when whites, like sheets, towels, or T-shirts, start to go a bit yellow, adding a tinge of blue will make them appear bright white to the eye. 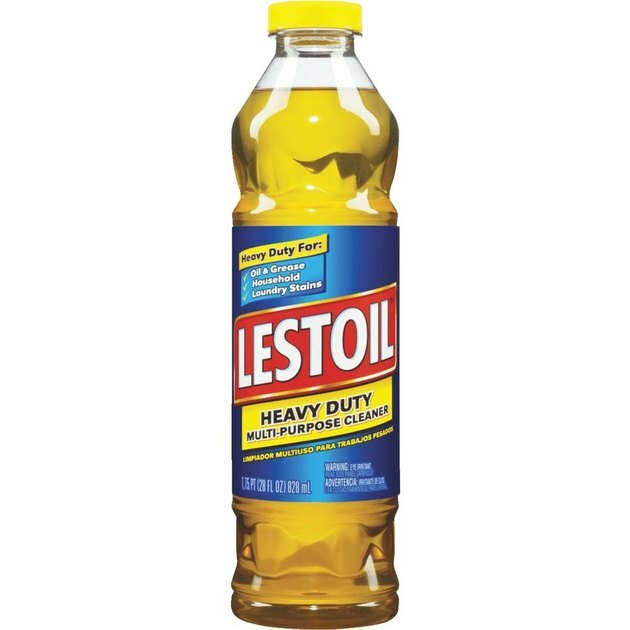 Since 1933, this is the stuff for removing oil and grease from clothing. Simply dab a small amount on stains just prior to laundering. It can be hard to find, but it's available on Amazon and at many grocery, hardware, and home improvement stores. This tiny little tin is basically like shoe polish for your furniture: Use it to fill in and cover scratches on wood dressers, coffee tables, chairs, etc. 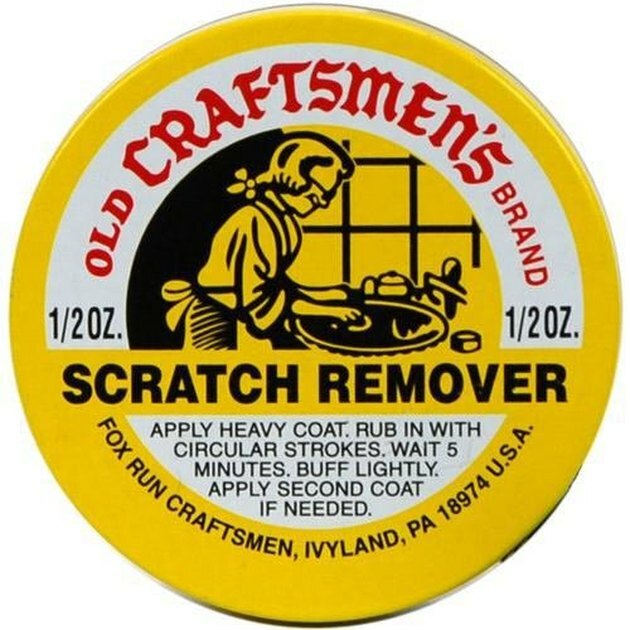 You'll need a soft cloth — something like an old T-shirt or dish rag will be perfect — to pick up some of the scratch remover and apply it to wood in a circular motion. Use a clean portion of the rag to buff the wood, repeating with a second application if needed. 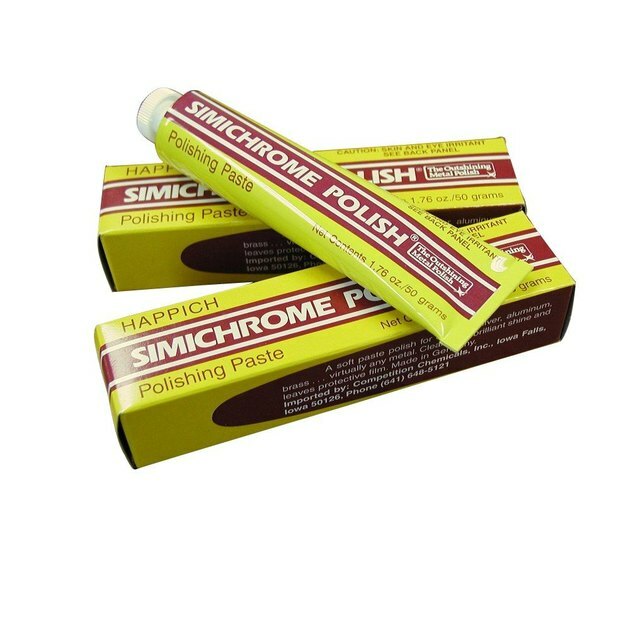 Simichrome Polish is to metals like aluminum, chrome, silver, etc. as the Old Craftsmen's stuff is to wood: A little bit applied to a soft cloth goes a long way to restoring shine and eliminating tarnish from various metals. It's fairly harsh, however, so do be sure to wear household gloves when working with it. Bon Ami is a powder cleanser (original formula since 1886!) made from feldspar, and it's a gentler alternative to other popular abrasive powders like Comet or Ajax. Bon Ami can be used to clean glass, porcelain, metals like chrome, aluminum, and stainless steel, and even cast iron cookware!